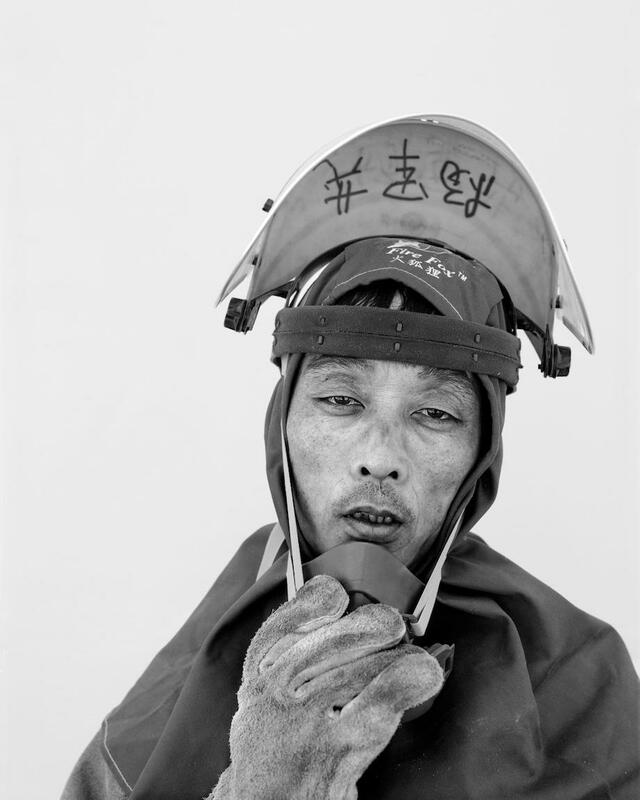 Song Chao: Portraits of workers at a hydropower manufacturing facility in China (PHOTOS). 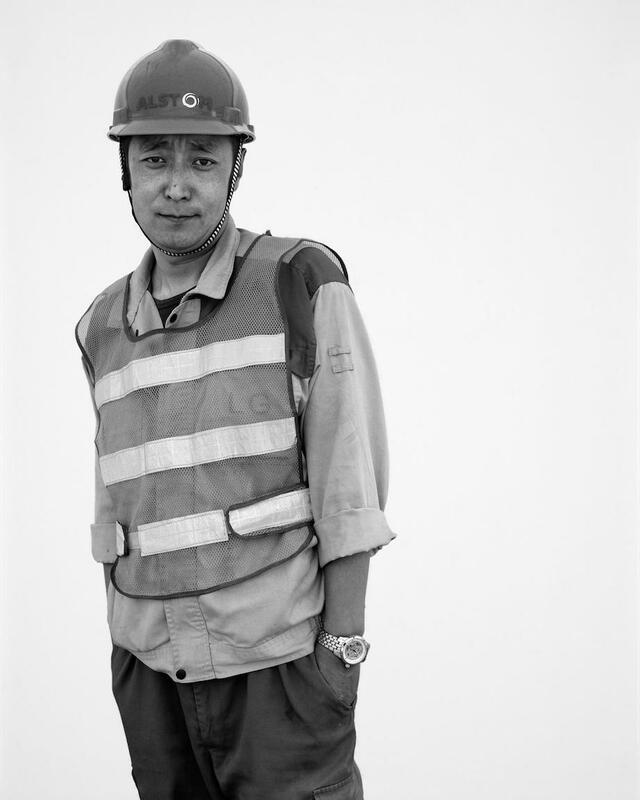 The subjects of Song Chao’s portraits work in the largest hydropower manufacturing facility in the world. Alstom Hydro China, located in a special development zone near Tianjin, China, is a hugely impressive site. It’s nearly 2.7 million square feet and designed to produce up to 30 turbine and generator units every year. But Chao is not interested in showing you the facility. He’s interested in the people who make it run. “I want to decontextualize my subjects as much as possible. Before being workers, they’re human beings with emotions. That’s what I want to show,” he said via email. The project began when Chao met the chairman of Alstom Hydro China, who asked him if he would be interested in shooting the workers from the factory. 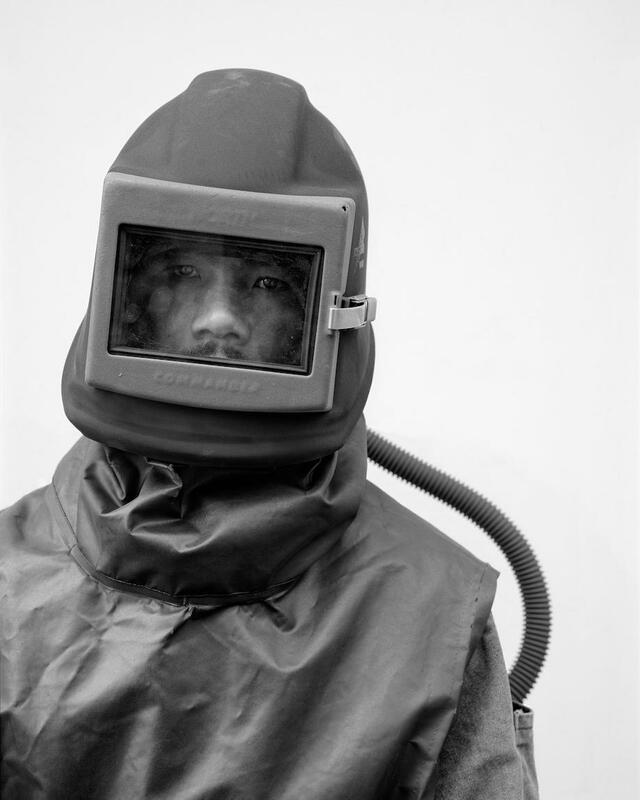 “I first went to have a look and was fascinated by the machines and the workers—their outfits, their faces,” Chao said. Chao said the working conditions there are very good compared with other factories in China. They report to work every weekday from 8 a.m. to 4 p.m., and many of them get there from their homes by bus. 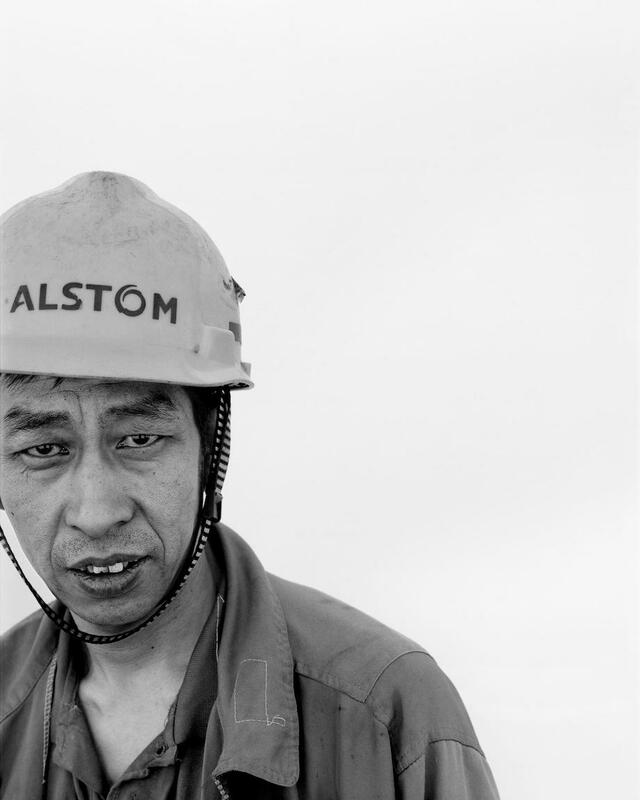 It’s not the first time Chao has photographed working people. 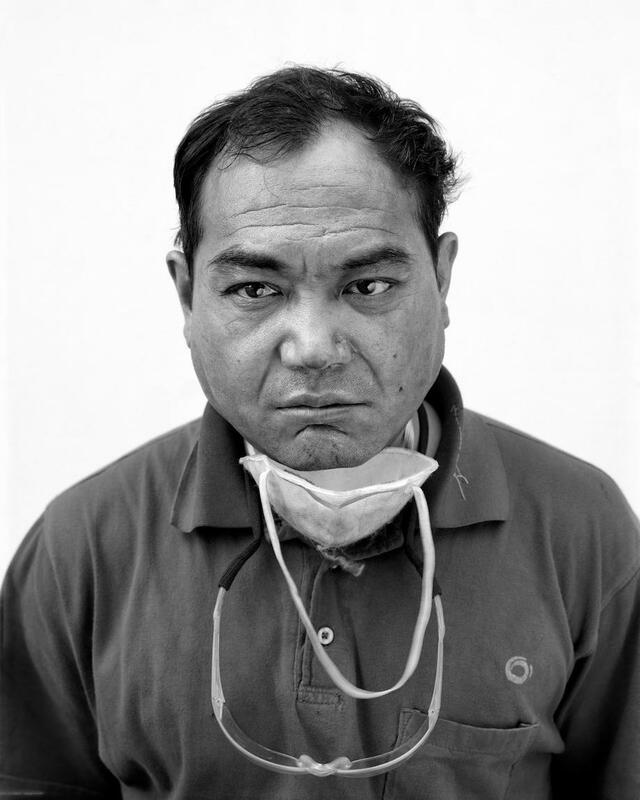 Since he began photographing in 2001, Chao has also photographed coal miners and migrant workers. His interest in blue-collar life is rooted in his own personal history. 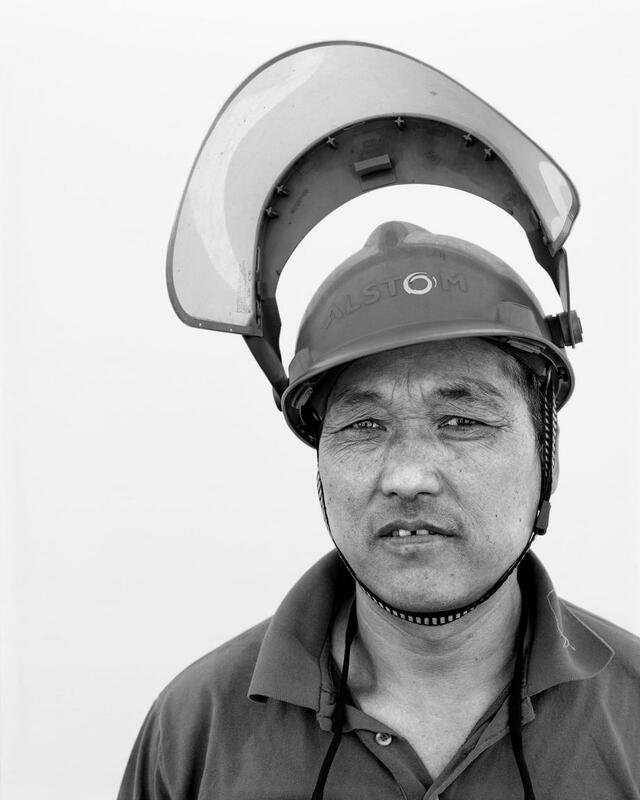 Before he was a photographer, Chao worked for years at a coal mine in Shandong. 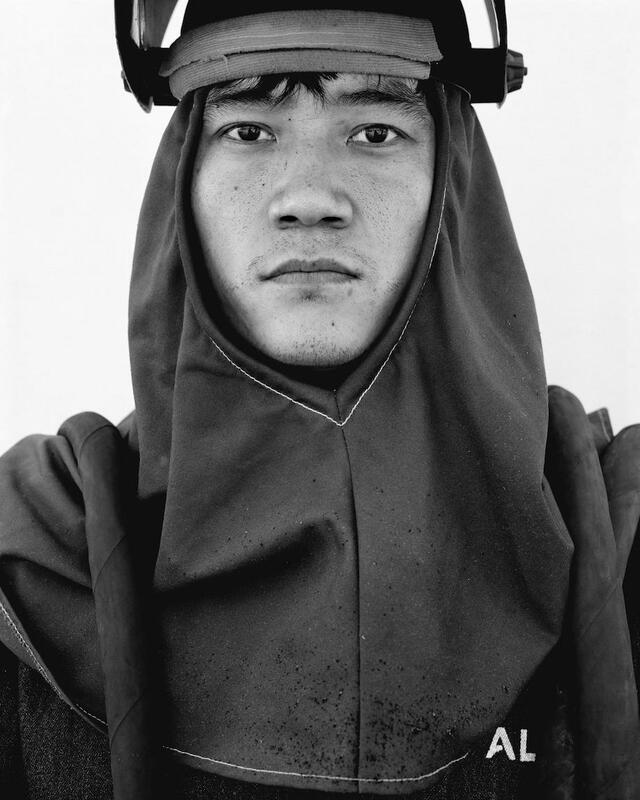 His uncle was the photographer of the community and Chao would help him take photographs of people for official documents, weddings, and family gatherings. Eventually, Chao came to aspire to be a photographer himself. 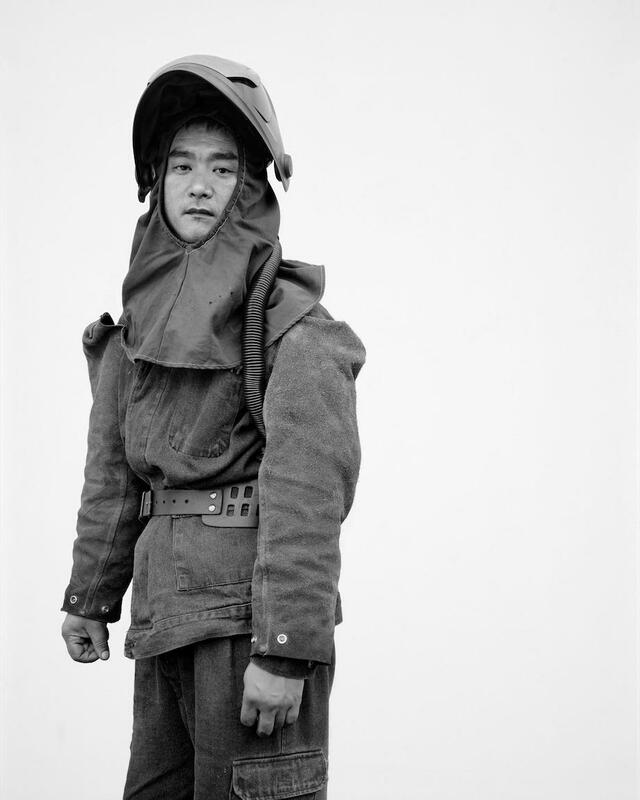 “One day, a famous photographer called Hei Min came from Beijing to visit the mine and I told him about my dreams to become a photographer. He told me that he could help me make an exhibition in Beijing in a year’s time if I wanted. So I went to buy the Sinar camera I’m still using today,” Chao said. 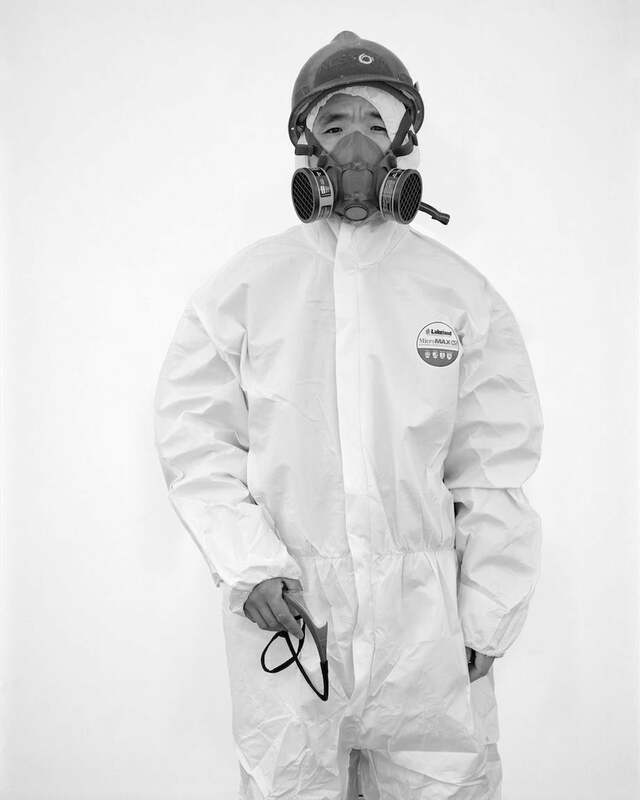 Chao’s first portraits were of his co-workers, many of whom had never been photographed formally before. That sense of intimacy and familiarity is something Chao hopes to communicate to viewers.